First off, congratulations on your engagement. Now the fun begins with planning your wedding day. Venue, celebrant, hair, makeup, decorations, flowers and of course a photographer. We are here to help you and assist you with any questions you might have with your wedding photography. We offer several wedding photography packages to suit your needs and budget. We also offer extras and can customise your session to suit you and your partner. 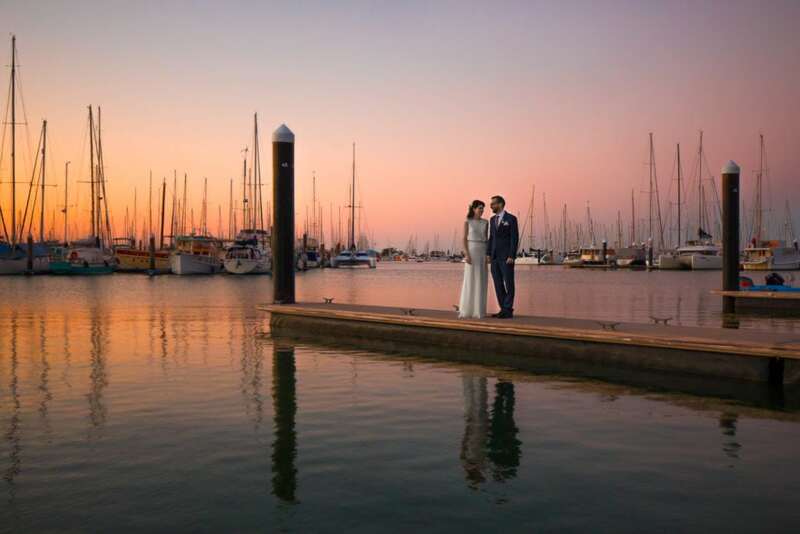 "We were so impressed with our wedding photography. Jon & Alex helped make us feel extremely calm and relaxed on a day that had lots of moving parts. 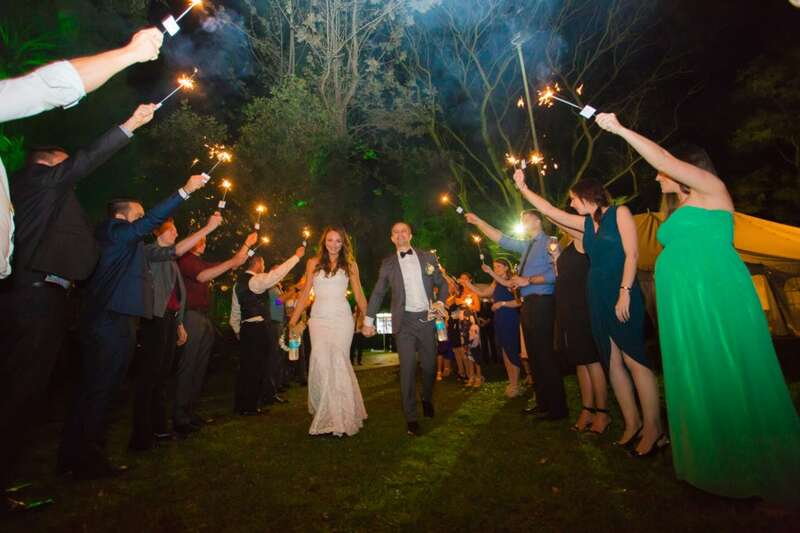 We thank Blank Canvas Photography from the bottom of our hearts"
We loved having Jon and the team at Blank Canvas photograph our wedding. Our photographs are beautiful and we will treasure them forever. Understanding how your day will run is key to knowing what package will be best for you. 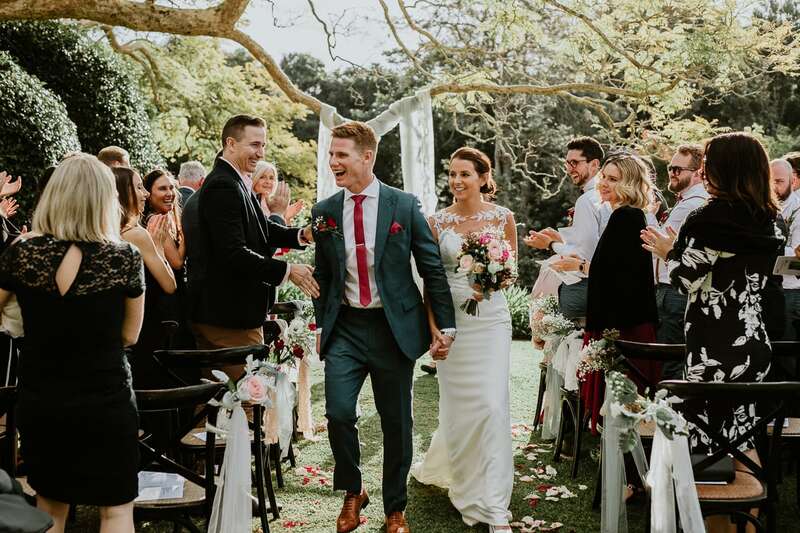 To help you understand what the timeline will look like it's always good to consult your venue or wedding planner to get a rough idea around timings. When it comes to a wedding day, each couple has different ideas. From a photographer’s perspective it's always good to know if there are certain aspects of your wedding you would like to see compared to others. Maybe you want more candid photographs of you and your guest compared with detailed shots. Perhaps you prefer beautiful images of just you and your partner or maybe you want more photographs of the party with your friends and family at the reception. This will help you work out what package you will need and your photographers starting and end times. When considering your wedding photography package, it's good to know if you would want your photos printed or just remain on your hard drive? We highly recommend having your photographs printed to cherish for years to come. Planning your wedding budget for items like the cake, suits, dress, rings, flowers etc can help you work out the rough costs of your wedding. Therefore, we advertise our prices. This will help you factor in our services into your budget from the beginning of your wedding planning. Build your own wedding photography package!!!! That’s right, here at Blank Canvas Photography we completely understand the uniqueness in every couple. This not only includes how you interact and your individual style but also what you and your partner want on your wedding day. Therefore, we have created the “build your own wedding photography package”. We understand that each couple might not need an album, they might want prints or perhaps they just want extra time documented on the day. Others however, may want to take advantage of our huge discounts with pre-packaged wedding photography products such as albums and parent albums (a great gift for the in-laws). For our itemised pricelist, which will help you build your own wedding photography package, contact us today and let us know some details about your wedding (like when and where your wedding is). So what are you waiting for? Find out how we can tailor a bespoke wedding photography package for you. Check out our Wedding Photography portfolio.